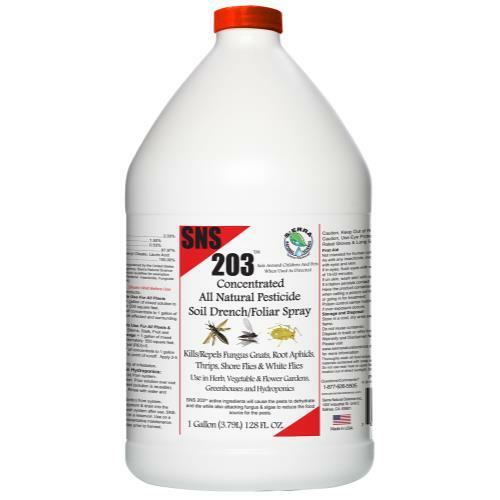 The Organacide Insecticide is a nature-safe, organic spray oil effective on a wide variety of insects, mites, armored and soft scales and certain fungal diseases. 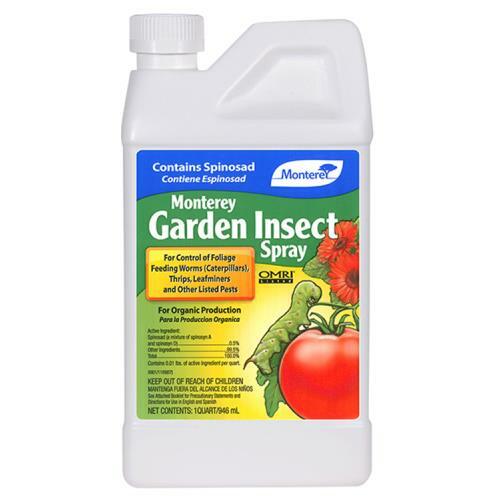 It is insecticidal to the eggs, larvae, and nymphs of insects and adults of soft bodied insects. 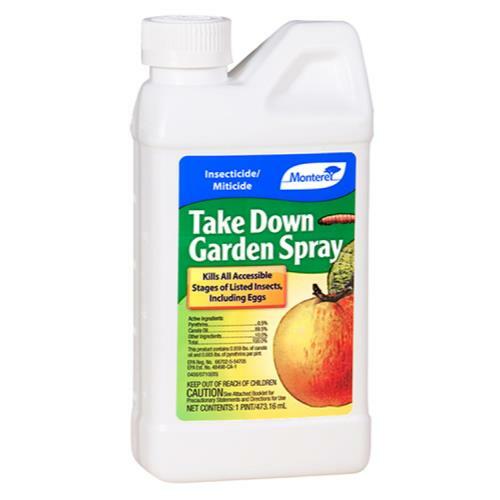 Controls a wide range of mite and insect pests, and certain fungal diseases such as powdery mildew, black spots on roses, helminthesporium and greasy spots on citrus. 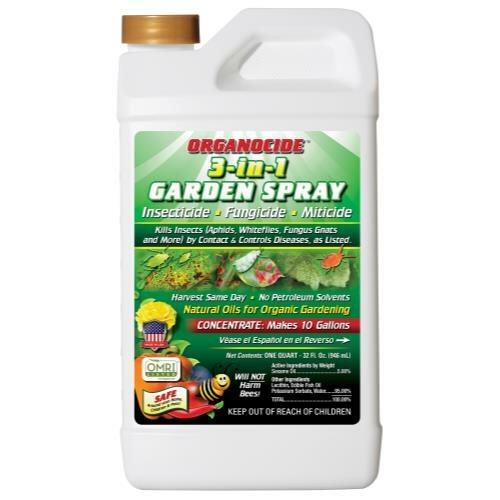 This product is perfect for your hydroponic and horticultural gardening needs. 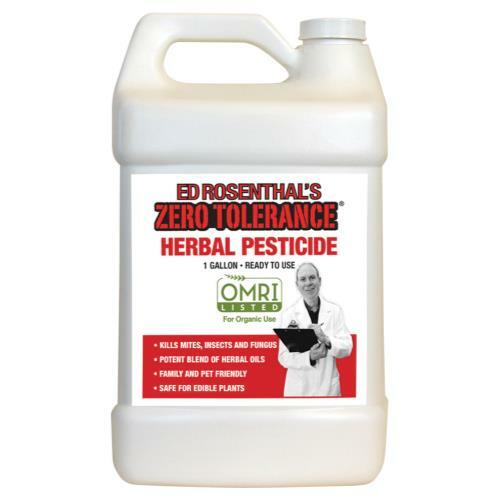 Use on vegetables, fruits, nuts, vine crops, herbs, ornamentals, greenhouse crops, landscape plants, bulbs, flowers and field crops. Active Ingredient: sesame oil 5.0% / Inert Ingredients: edible fish oil 92.0% and Lecithin 3.0%. 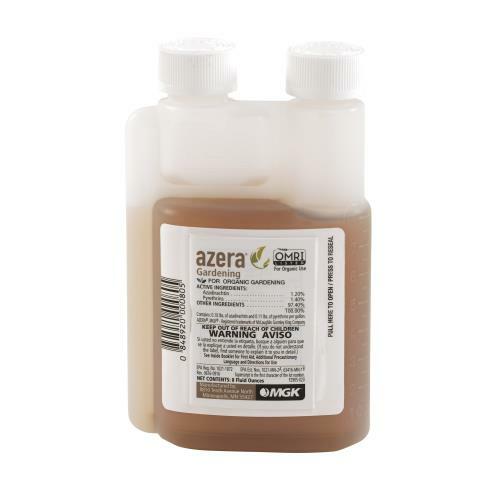 Dilution Rate: Mix 2 oz. with 1 gallon of water. Exempt from EPA registration. Additional Size Available.